Hungry Capitalism works like a hungry animal. When an animal is hungry and wants to eat an animal that’s part of a herd, the hungry animal separates its target from the protection of its herd. In today’s world of Hungry Capitalism, workers are separated from the protection of their relationship with other humans, they are especially separated from unions whenever possible. Once that is done, hungry capitalism eats them up. 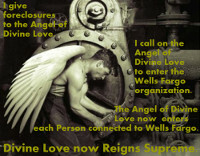 Our attention is diverted from protecting those we would otherwise rush to protect. We are told to worry about Russians, and so we do, while Americans who need us to be thinking about them, are suffering. 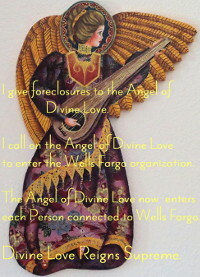 I give Amazon to our Collective Conscious. 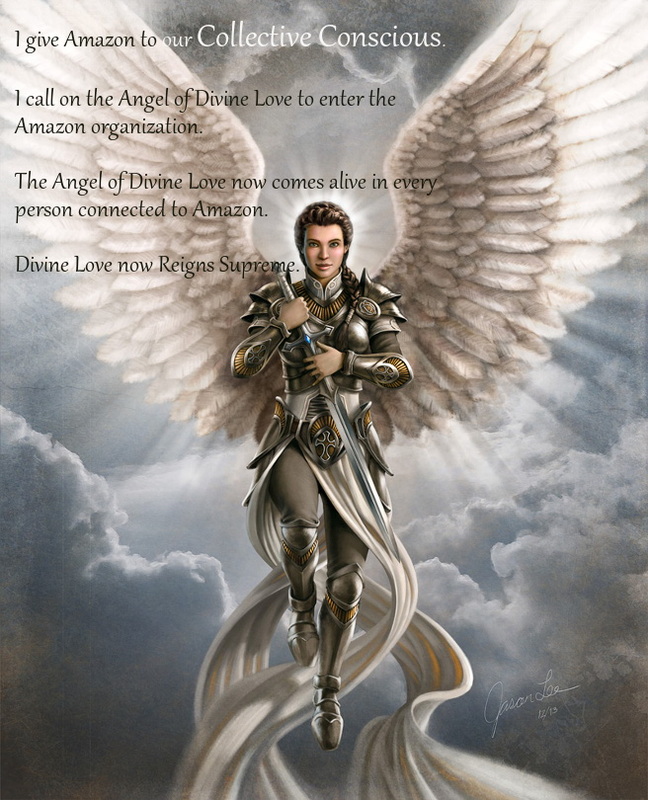 I call on the Angel of Divine Love to enter the Amazon organization. 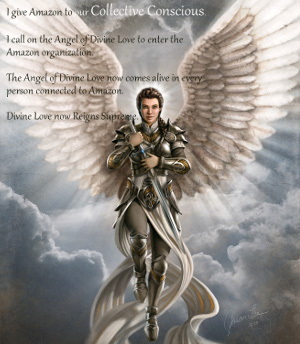 The Angel of Divine Love now comes alive in every person connected to Amazon. I like Amazon for several reasons. First, I like that I can shop for myself. I’m housebound, so prior to being able to buy my groceries from Amazon’s Prime Pantry I had to spend $15 to $30 just to hire someone to go to the store for me, with my list. Then, almost inevitably, the person would come back with half the things I wanted. The person almost always thought they had better choices for me. It was most dispiriting. Second, I like, really like, that Amazon is helping to save our Post Office. Prior to Amazon using USPS, I used to pay more to have things delivered by USPS from different online companies. Even though the USPS cost of shipping was lower, and the speed of delivery was MUCH faster, I had to pay more to use USPS. In the case of USPS, you might say we are in a fight with Amazon to save our Post Office. I understand that wealth inequality is a buzzword for super rich individuals versus hard working people who can’t support their own life, much less a family on their wages. I have been an advocate of a living wage for AGES. Recently a woman from USPS explained to me that because Santa Fe has a $15/hr minimum wage, people from Albuquerque, about 60 miles away, come here for jobs, but then hate the commute and call in sick all the time. 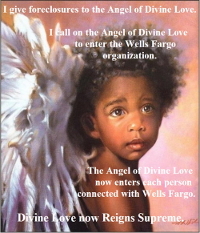 What we really need is a universal Thriving Wage. That is, apparently we need $36/hr in order to live lives in which we and our families thrive, not just scrap by. As divided as our country is by politics, as people we can all appreciate that for things to be good, really good, they need to be as widespread as the reach of Amazon. We can join the fight with Amazon by boycotting, or more productively, we can join the fight with Amazon for easy access to products we need, a healthy post office with its workers secure in their jobs, and for well paid, happy Amazon workers.